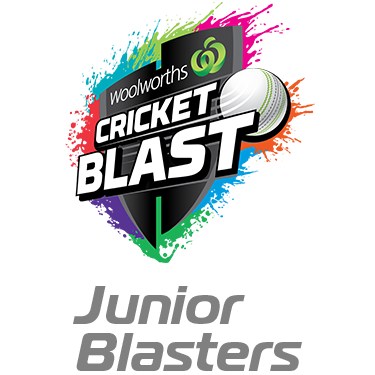 We are once again running the Junior Blasters Cricket (formerly Milo in2CRICKET) program on Friday evenings in Term 4, 2018 and for boys and girls aged 5-8. We’ve had tremendous success with our program over the years – last year we held the largest centre in the state! Everyone is welcome and we’d love to see you and your child out there. If you have any questions, please email or call the Junior Coordinator, Mandy O'Keefe on 0404 677 725. Further details and as well as how to register can be found on the official Coromandel Ramblers Junior Blasters page. So come out for a hit, bowl and a catch and hang around for a BBQ afterwards. No Replies to "Junior Blasters Sign-up"